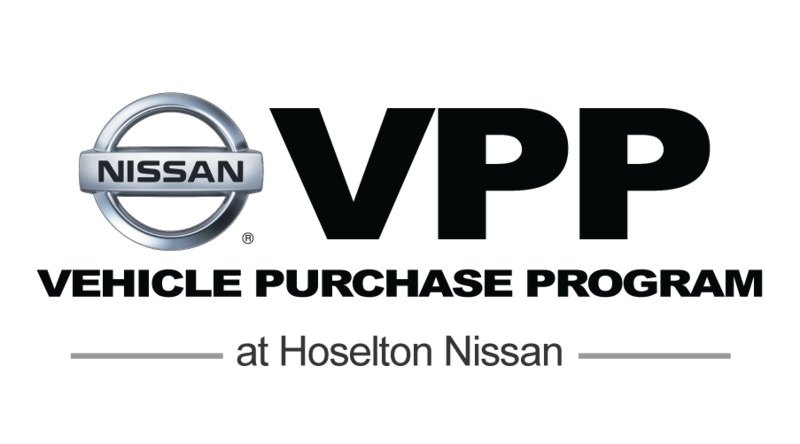 Nissan has one of the most competitive VPP programs in the entire automotive industry and provides an easy “No-Haggle” purchase experience with pre-negotiated pricing. If you are a Nissan employee, dealership employee, Nissan affiliate or business associate, you can save more with the Nissan Vehicle Purchase Program! Are you or your spouse an employee of one of these companies? Contact us to see if your employer qualifies you for the Nissan VPP!